No matter how diverse an individual is and how well-run an import/ export company might be managed, there will always be an area that you might not understand plus not everyone can be an expert on everything. In the world of imports and exports, this holds especially true. One might be brilliant at running an operation, but when it comes to the fine print, documentation, administration and the legalities involving transportation of goods from one territory to the next or one border post to another, complications and intricacies can and will lead to the loss of revenue and lack of good business practice if you drag your heels in finding or employing the expertise of those that are more knowledgeable. Here we refer to none other than Customs Clearance World. This will translate in hiring a group of experts that will partner with you and your import/export business to ensure your merchandise reaches its destination incorporating the kind of expertise and assistance you deserve. Freight forwarding is a service commonly used by companies that handle and deal in either the multi-national or international import or export of goods. Freight forwarders do not move the freight but act as a transitional vehicle between the client and the varied methods of transport. Because the delivering and sending of goods or products from one international destination to another can incorporate and involve numerous ways of transport there will undoubtedly be numerous rules and regulations that will need to be implemented. Choose freight services in Sydney that are expert in taking care of the considerable logistics of this task for and on behalf of a client, thus overseeing all the finer details that could prove to be a veritable nightmare for those not familiar with dotting all those “i’s” and crossing all those “t’s”. Time is usually of the essence when delivering goods – that is why it is wise to choose freight forwarding services to guarantee that products will get to their final destination by an agreed date, and in perfect condition. One of the biggest advantages is that your freight forwarding partner establishes the kind of relationships with carriers from across the board; these usually include rail freighters, ocean liners, air freighters and trucking carrier companies. Furthermore your freight services in Sydney are able to negotiate the best costs to move the goods in the most economical manner possible by negotiating with and working out the most cost-effective routes where speed, price and trustworthiness are taken into the equation. Because you are usually given a couple of options on how to deliver your goods with a variety of prices – you will be able to select the one that suits you and your import/export business best of all as there is never a one-size-fits-all solution. Language will always play a role in this industry as will prices that could fluctuate, depending on factors ranging from the origin and destination as well as special needs and requirements such as hazards and correct temperatures and refrigeration; the responsibility of transportation will therefore fall on the shoulders of the freight-forwarding company right from the point of origin. 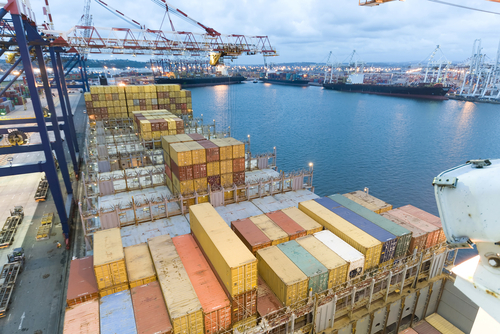 There are a couple of plus factors over and above the norm for those making use of freight forwarding companies – some of these include insurance as well as customs clearance and documentation. 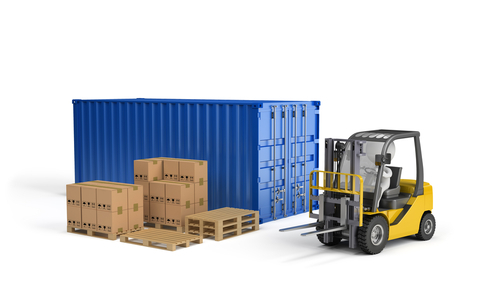 If you run and import and export operation it is a no-brainer that you need to use freight services in Sydney so that you can immediately add value to your business; a partner that will be an asset to you as dealing with international transportation could prove to be tricky at the best of times.